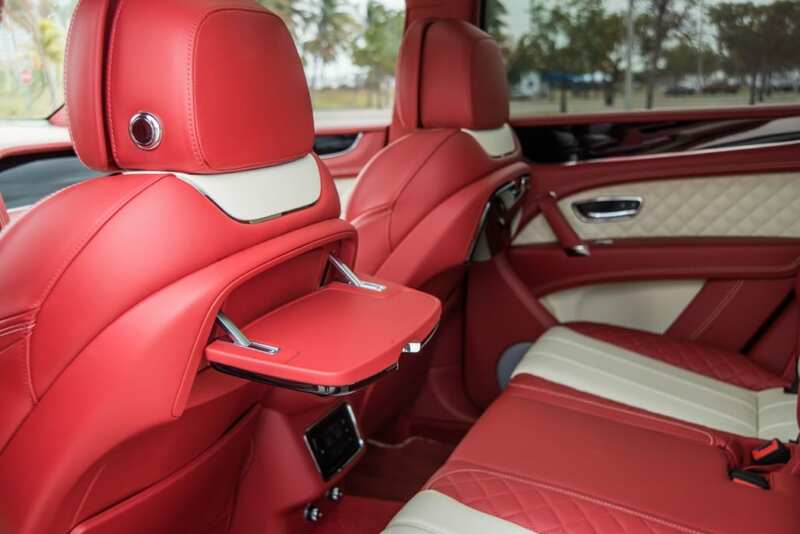 Introducing you a luxurious fully custom-built SUV that has been a complete gamechanger by offering the driver and passengers not only luxury experience but also performance like no other SUV. 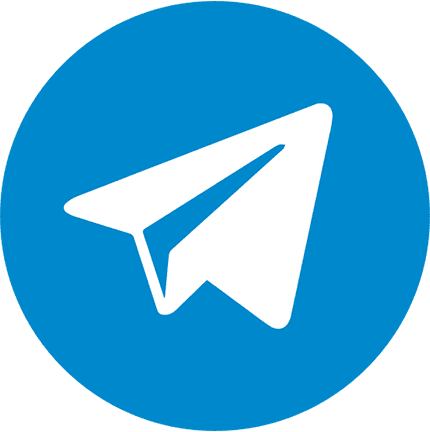 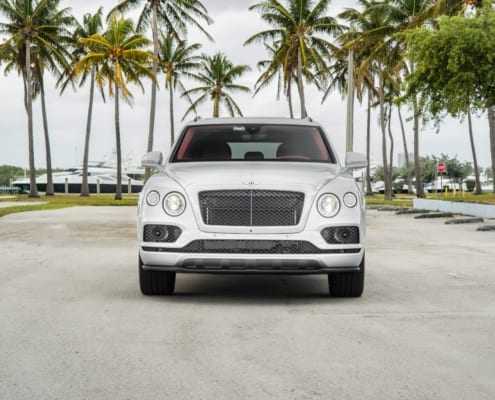 At Pugachev Rentals our Bentley Bentayga is able to comfortably accommodate four or more passengers allowing to have more space for a bigger party. 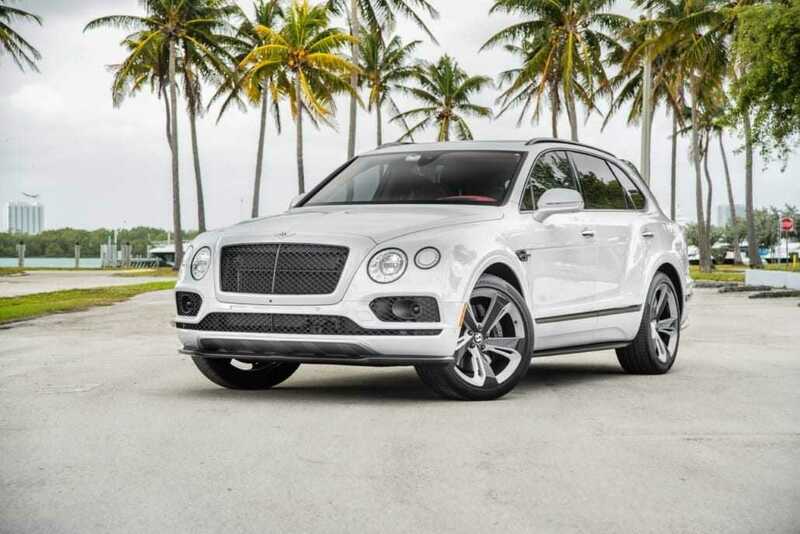 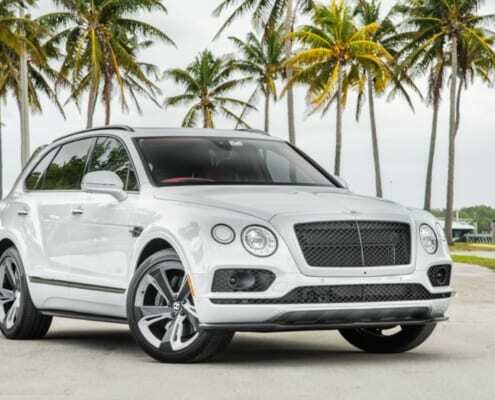 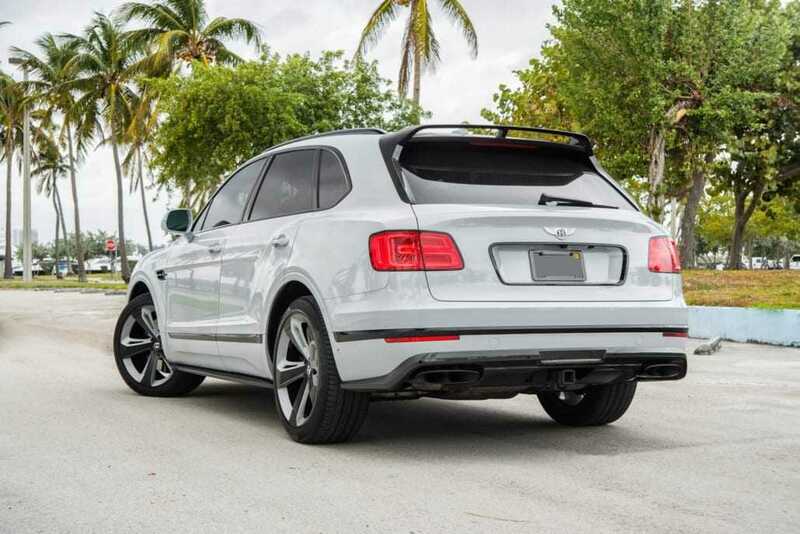 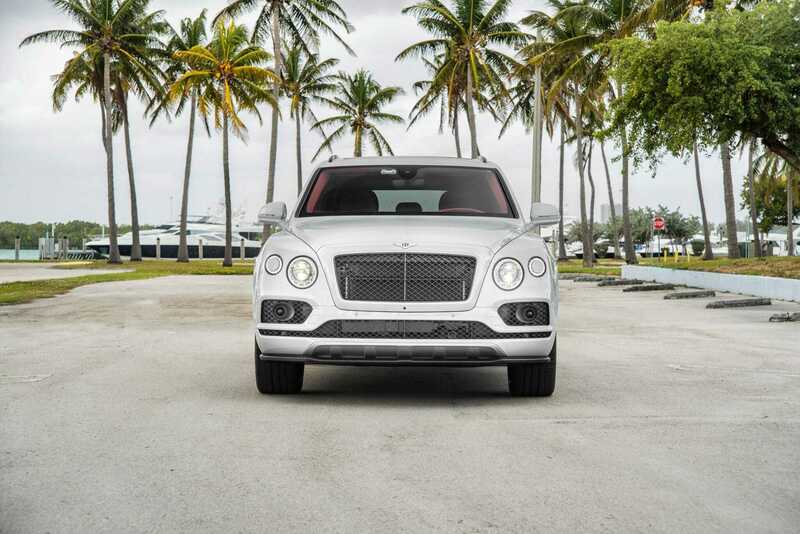 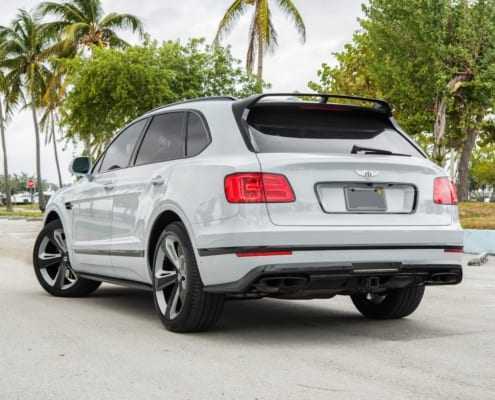 Our Bentley Bentayga is the top of the level of the exclusiveness, workmanship and incredible performance. 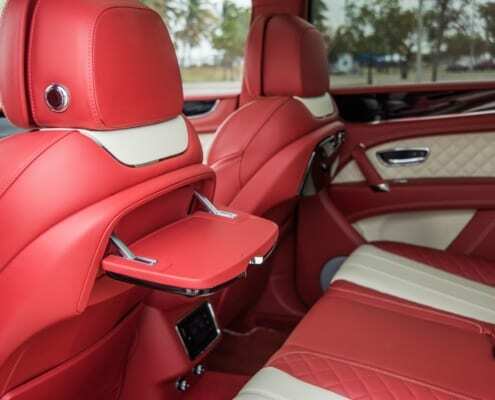 Its one of a kind rare red interior combined with carbon fiber details will make this vehicle one of your most favorite SUVs.